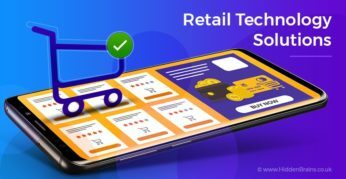 Retail Technology Trends for 2019 that will Help Retailers Survive Competition. Technology will transform retail in the growth of brick and mortar retail. 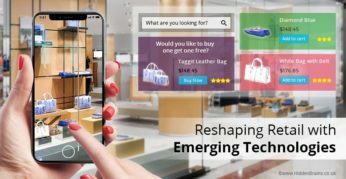 Check retail technology trends that will help. 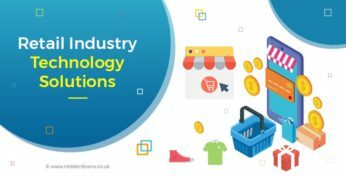 How is Emerging Technology in Retail Industry Enhancing CX? What has changed in the retail industry – retailers or customer? We highlights the changes in consumer behaviour and new direction of retail sales in the light of emerging technologies of AR, Big Data & Beacons. 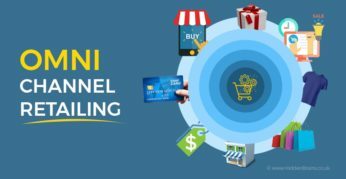 Getting the omnichannel retail IT Solution right is the key to skyrocket your business to new heights. Omnichannel customer experience is now a survival criterion in retail industry.